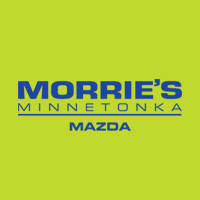 This past Saturday WCCO-TV featured Morrie’s Teen Driving School on the Saturday Morning news show. As part of the segment anchors Mike Augstyniak and Rachel Slovak hopped behind the wheel to experience several of the school exercises themselves. There are two Morrie’s Teen Driving School remaining this year on October 22nd and November 12th. Learn more about Morrie’s Teen Driving School and register here.